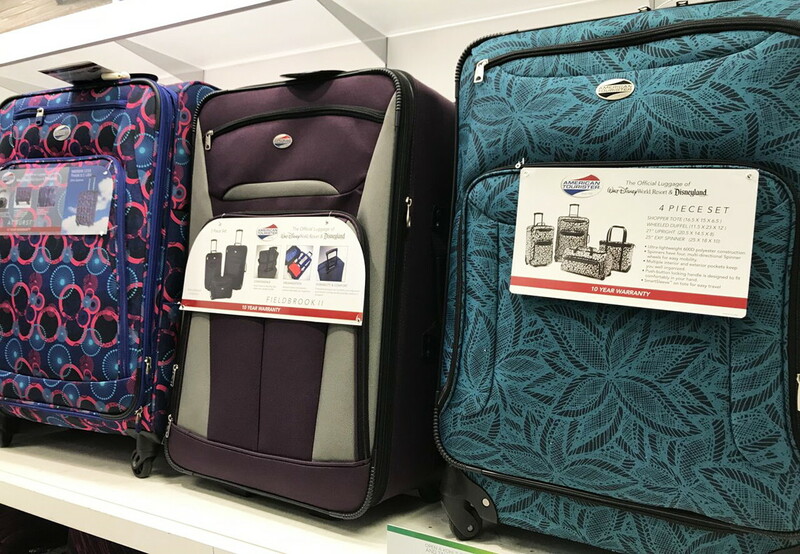 Luggage Sets, as Low as $79.99 at Macy’s! Going on vacation? Score luggage sets at Macy’s for discounted prices through 4/22! Even better, combine the sale price with coupon code SALE to save an additional 20% on select sets. Shop all the discounted luggage sets here, or check out the scenarios below for some options. Save Big on Hardside Luggage & Receive Kohl’s Cash! The post Luggage Sets, as Low as $79.99 at Macy’s! appeared first on The Krazy Coupon Lady.